Rachel Beck considers herself an artist first and foremost. Her clothing line, Less Successful Sibling (LSS), is a vehicle to incorporate fashion and business with her vision. “LSS goes beyond our clothes - it's a mindset” says Beck. Inspiration for the brand includes commissioned illustrations that come from the music and culture that is as part of LSS’s personality. The brand focuses on black and white colour, classic cuts and intricate illustrations for its clothing. 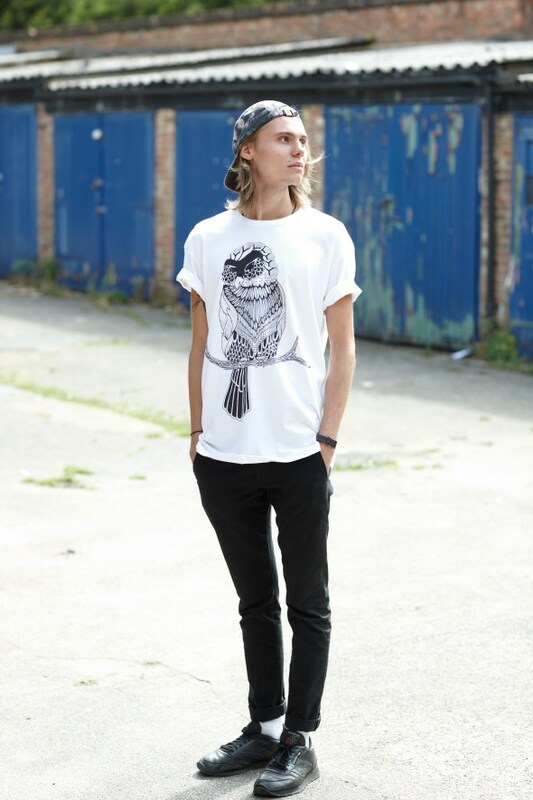 Beck is currently living in London to set up European stockists.